Many of us are not happy with the House of Representatives right now after passing their new health care bill. Some are thrilled. 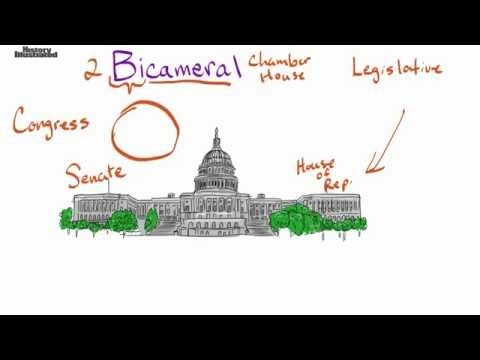 Whichever camp you are in, you must remember that the congress is a bicameral legislature. The United States has both a House of Representatives and a Senate and for any changes to be made to the Affordable Care Act (also known as Obamacare), this bill must pass both chambers. The current Senate healthcare bill does not look like the one that passed the House of Representatives. The Senate will, as either chamber does depending on where the legislation begins, change the language of the bill before either passing it or rejecting it. If the Senate passes it with changes the bill will then go back to the House of Representatives, and the two groups will need to unify their bill into one that both chambers can pass without any changes. All of this has to be done before this bill can reach the president’s desk. Sometimes the lack of political expediency can be frustrating in American government but this is a time I am grateful for prudence of the Founding Fathers.